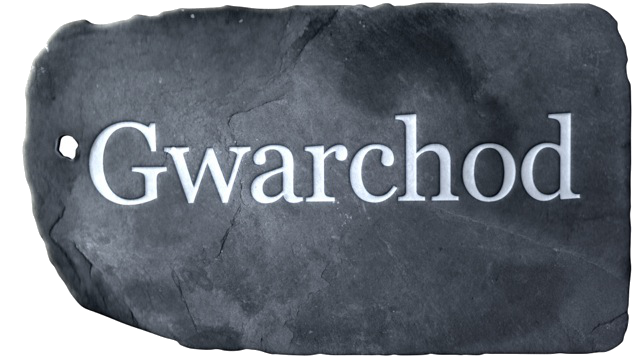 The name of the Society in Welsh is ‘Cymdeithas Enwau Lleoedd Cymru’ and in English ‘Welsh Place-Name Society’. Raising awareness of the importance of place-names by disseminating information in different ways. Promoting and supporting individuals and groups in recording, analyzing and interpreting place-names from oral and documentary evidence. Acting to protect the place-names of Wales. Establishing relationships with individuals, organizations and similar societies in Wales and in other countries. Publishing a Newsletter for members of the Society at least once a year. Undertaking any other activity that will achieve this aim. Membership of the Society is open to anyone with an interest in the aim and objectives of the Society. The annual membership fee is payable in September; membership will become void unless the fee is paid within six months. The Committee may nominate Honorary Presidents of the Society, subject to approval at the Society’s Annual General Meeting. The Society’s activities will be administered by a Committee consisting of five officers, five ordinary members and two editors (of the Newsletter and the Website respectively), with authority to co-opt two other members for a period of one year and one or more additional temporary members for a specific purpose. The Committee’s quorum will be five members, including one ordinary member. The Society’s officers will be the Chairman, Vice-chairman, Secretary, Treasurer and Membership Secretary. The term for officers and members of the Committee will be three years, but the Secretary, Treasurer and Membership Secretary will be eligible for re-election. Officers and members of the Committee will be nominated by sending nomination forms signed by the proposer, seconder and nominee to the Secretary two months before the General Meeting. If an officer is unable to act, the Committee will have the authority to appoint an interim officer until the next General Meeting. The Annual General Meeting of the Society will be held at the annual conference each autumn to elect officers and Committee members, to receive the Society’s audited accounts to 31 March of that year, to appoint an independent auditor to the Society for the following year and to discuss any other relevant matter. The Annual General Meeting may approve the names of Honorary Presidents. Notice of 21 days will be given of the date of the Annual General Meeting. The quorum of the Annual General Meeting will be 12 members. Only the Annual General Meeting or Extraordinary General Meeting has the authority to alter the Society’s constitution after sending notice of the change to all members of the Society 21 days in advance. An Extraordinary General Meeting may be called at the written request of 12 members of the Society on sending 21 days notice to all members of the Society. The quorum of an Extraordinary General Meeting will be 12 members. The annual membership fee will be set at the Annual General Meeting on the Committee’s recommendation. All cheques must be signed by two of the following: Chairman, Vice-chairman, Treasurer, Secretary or an authorized member of the Committee. All the funds, income and assets of the Society are to be designated for the purposes of the Society only. No officer or member of the Committee shall receive remuneration except for legitimate expenses incurred on behalf of the Society. All meetings of the Society, including the Annual Conference, will be open to the public, but only members will be entitled to vote. 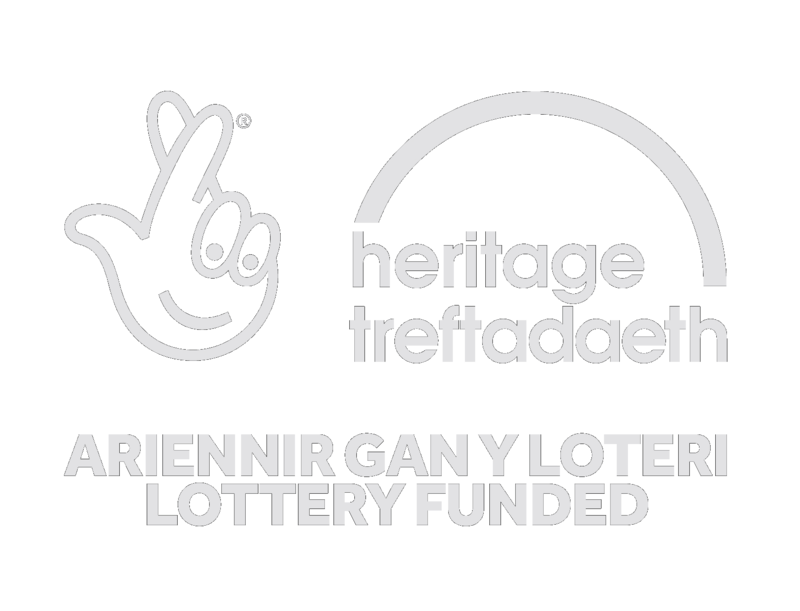 The Society’s main language is Welsh. Bilingual versions of the constitution and minutes of the Committee and Annual General Meeting will be available. The relevant pages of the Society’s Newsletter and Website will be bilingual, and contributions will be published in the language in which they are submitted, with an English summary of contributions in Welsh. Simultaneous translation will be available in conferences and meetings of the Society. The Society may be dissolved on the recommendation of the Committee and confirmed at the Annual General Meeting or Extraordinary General Meeting on the ballot of at least two-thirds of the members present. Any remaining funds or assets will be given to a society with similar objectives.